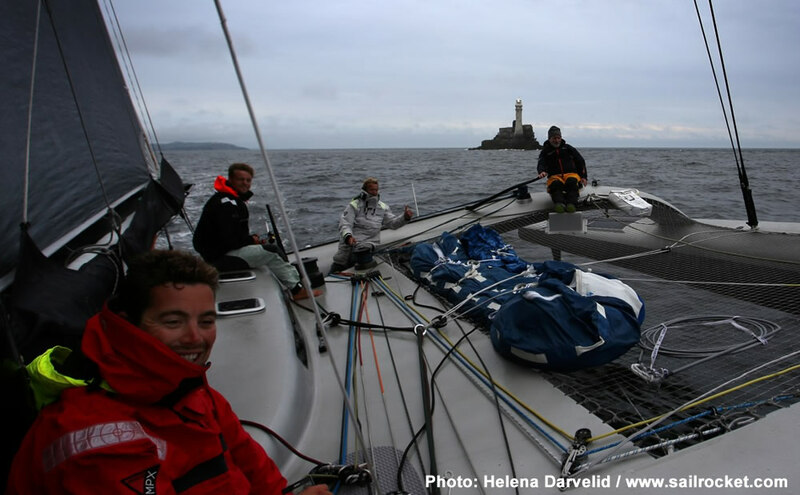 At the end of a relatively windless overcast drizzly day in Plymouth, that better resembled November than mid-August,the Royal Ocean Racing Club officers are bracing themselves for a busy night in the Rolex Fastnet Race with around 100 boats this afternoon now past the Lizard and currently speeding towards Plymouth. Meanwhile the class winners are firming up. In the MOCRA Multihull class it is neither Spindrift 2 nor the hotshot MOD70s that are likely to come out on top, but Californian Peter Aschenbrenner and his Irens-Cabaret designed 63ft trimaran Paradox that look set to be presented with the Croda Wave Trophy at the Rolex Fastnet Race prizegiving and 90th anniversary celebrations tomorrow night. 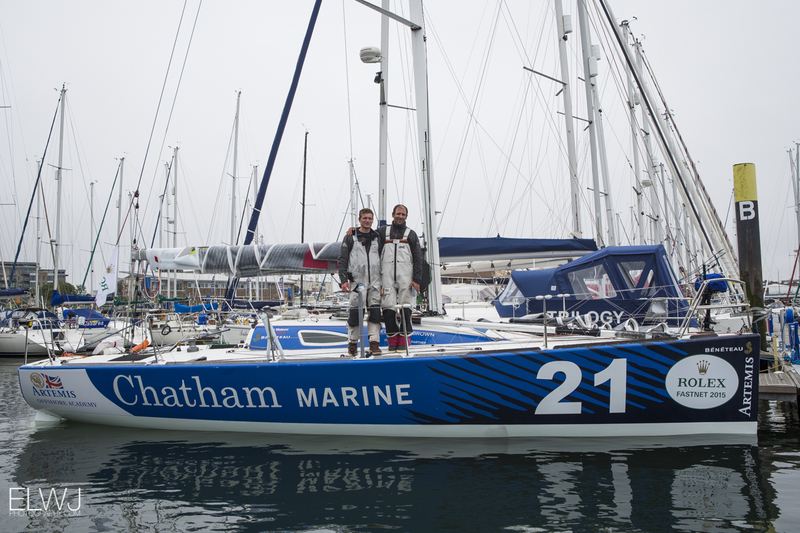 “The race was really interesting, with the drifting start and fun sailing up the Solent and mixing it up with Spindrift 2 and the MOD70s,” recounted Aschenbrenner who sailed the race with a crew of six. His boat differs from those he names as although ostensibly she is a racing multihull, Paradox’s interior contains mod cons, such as a cabin, a refrigerator, running water, even a proper head. Shortly after exiting the Solent they managed to destroy their Code 0 and stowed it below expecting to relegate it to a skip upon arrival in Plymouth. In fact conditions were such that repairing the sail seemed vital so the aspirant sail makers on board managed to use up their entire sail repair kit - and more – to patch it up. 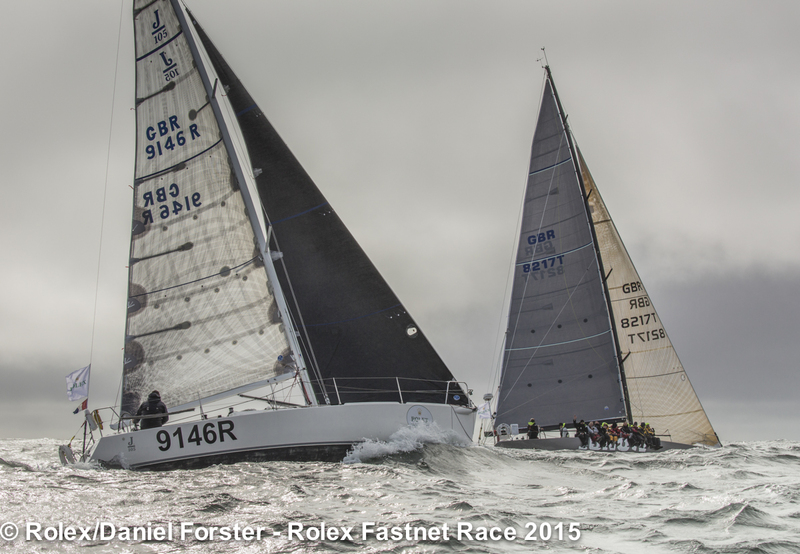 Four elegant classic yachts are racing in the 2015 Rolex Fastnet Race. Amongst the high performance carbon fibre flyers, these elegant yachts from days gone by depict the history of the iconic race. 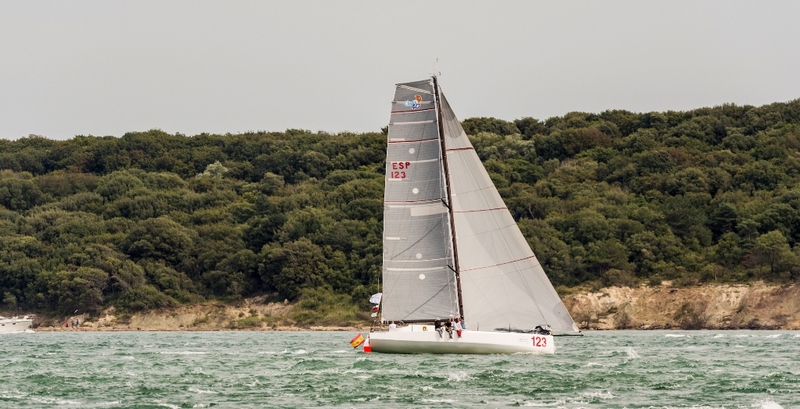 In the 2015 Rolex Fastnet Race, Stormy Weather of Cowes led Dorade around the Fastnet Rock by just 27 seconds while Argyll was less than an hour ahead of Infanta. Matt Brooks' 52ft yawl, Dorade, won the Fastnet Race in 1931 & 1933. Designed in 1929 by Olin Stephens of Sparkman & Stephens and built 1929–1930 by the Minneford Yacht Yard in City Island, New York. Olin Stephens was skipper through 1932 when he handed the boat to his brother, Rod Stephens. Led by Rod, Dorade sailed to victory in the 1932 Bermuda Race. Dorade sailed to Cowes, winning the Fastnet Race. The victory was of substantial significance given the unusually severe weather. Dorade was completely restored in 1997 in Argentario, Italy. Owner Matt Brooks is extremely fastidious with regards to the authentic appearance of Dorade. For example, the aft deck has a modern satellite antenna which is secured to the deck by an antique brass frame and is concealed under a custom leather cover. 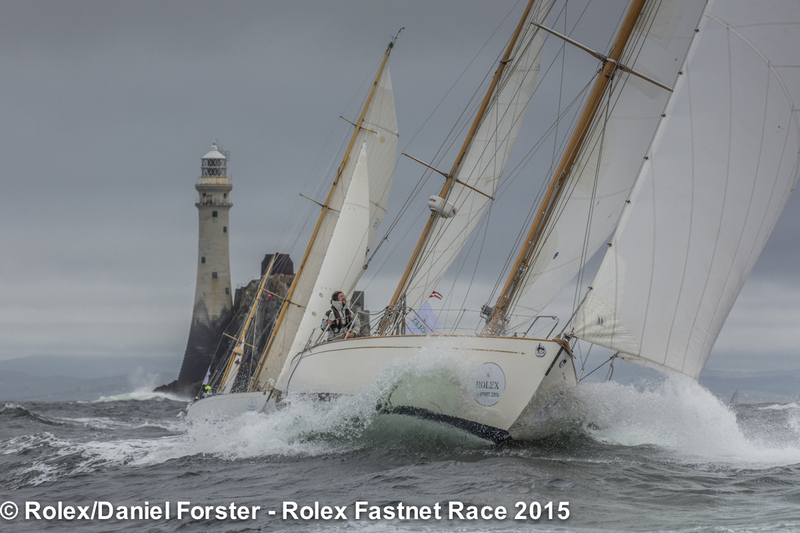 The Rolex Fastnet Race Village is Open!